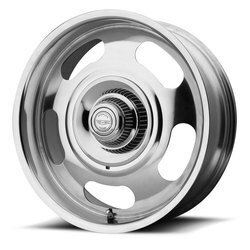 Throughout muscle car history, American Racing wheels were considered standard equipment. 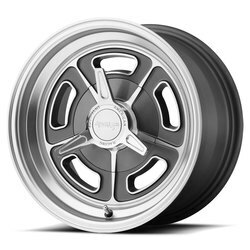 Today American Racing defines muscle cars as modern performance cars with "attitude" -- Shelby®, GTO, Charger, Camaro, Cobra, Corvette, Magnum, Mustang, WS6, SS, Z06, M3 and many others. 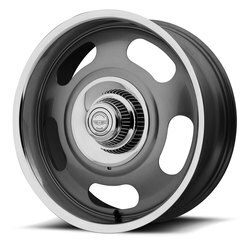 Some models are elevated to the status of muscle car by virtue of factory turbos or superchargers. 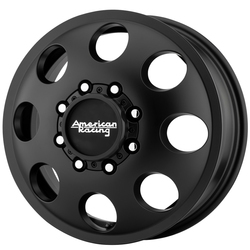 Country of origin is irrelevant. 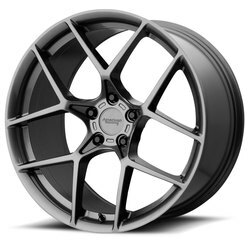 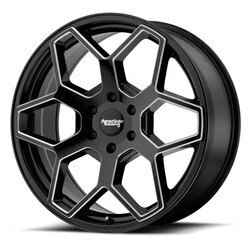 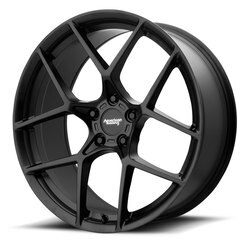 The designers and engineers at American Racing continue to create aggressive performance wheels, essential equipment for a true performance car. 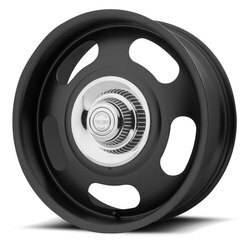 Staggered fitments, modern finishes, larger diameters, design elements borrowed from racing and competitive strength-to-weight ratios, characterize the American Racing wheel style. 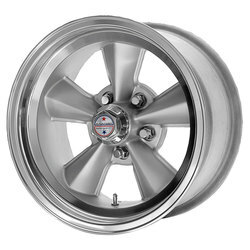 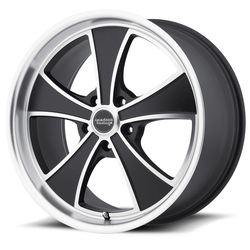 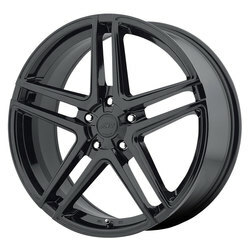 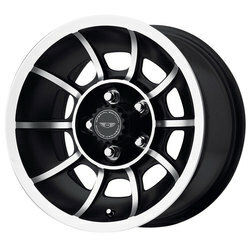 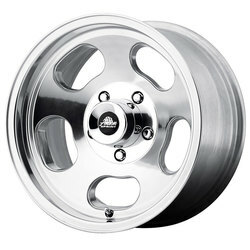 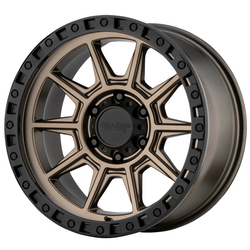 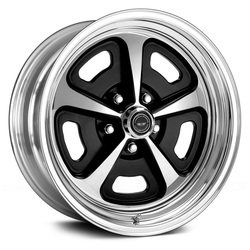 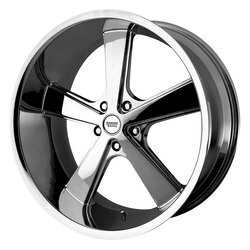 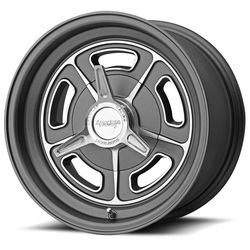 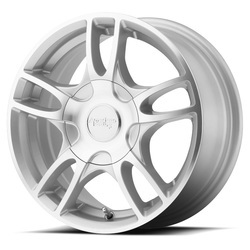 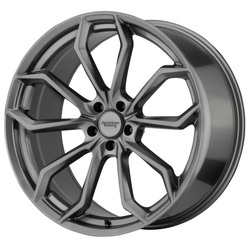 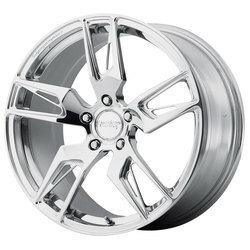 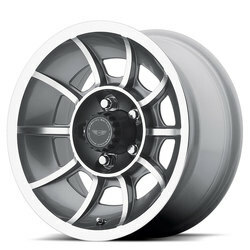 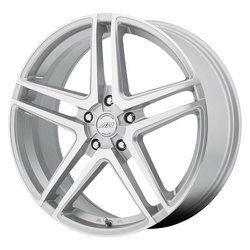 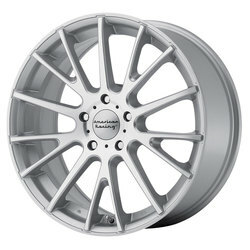 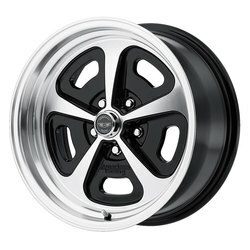 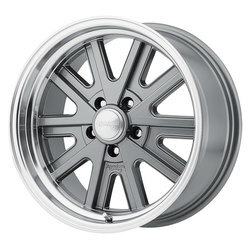 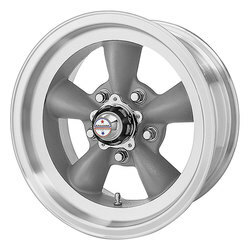 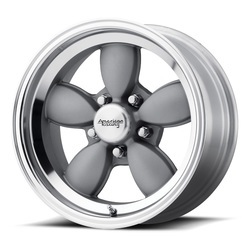 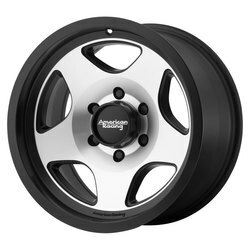 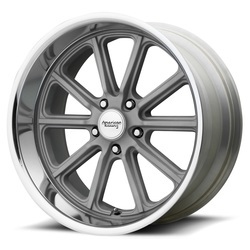 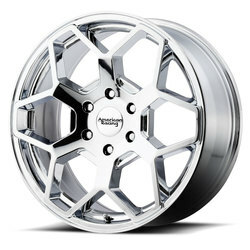 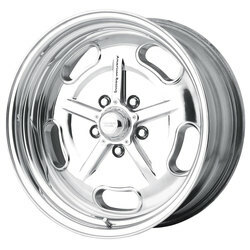 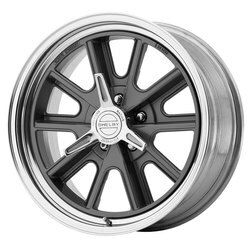 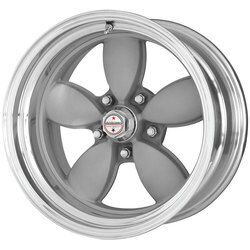 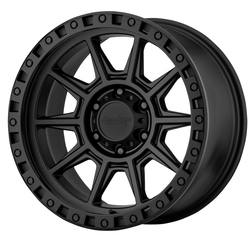 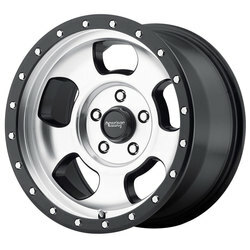 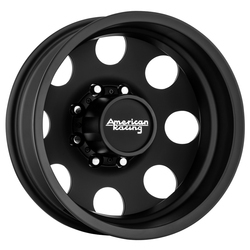 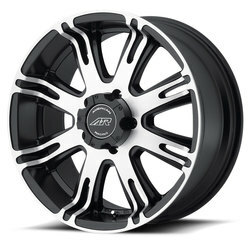 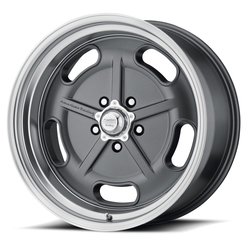 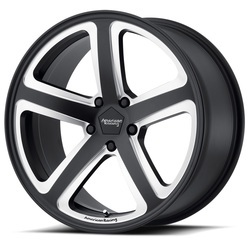 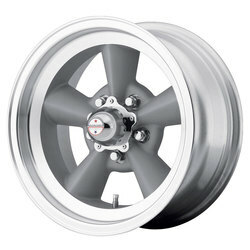 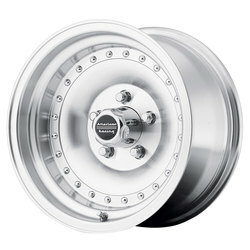 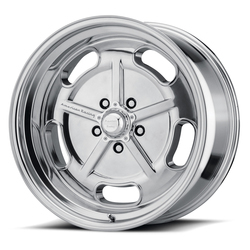 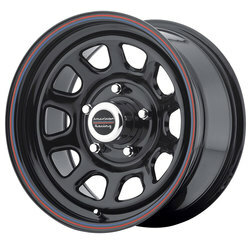 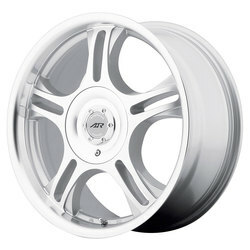 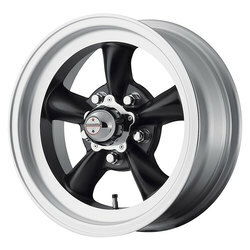 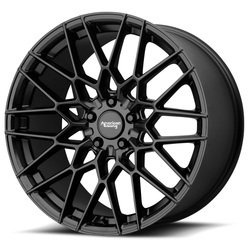 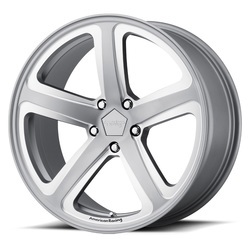 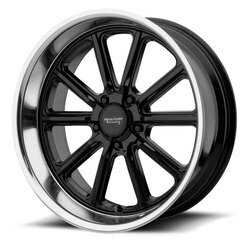 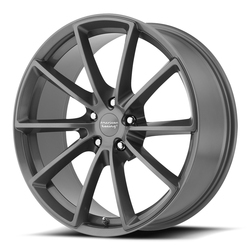 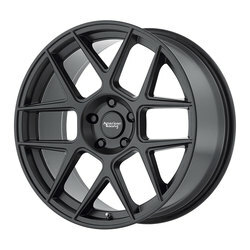 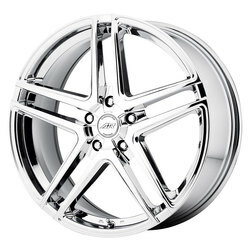 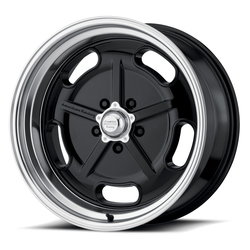 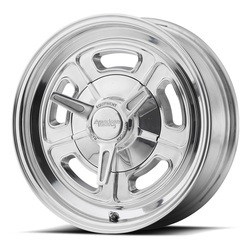 The American Racing AR136 Ventura is a unique split three spoke wheel (four spoke for 8 lug applications). 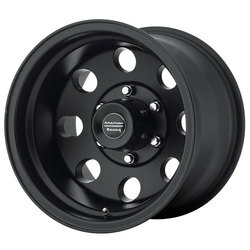 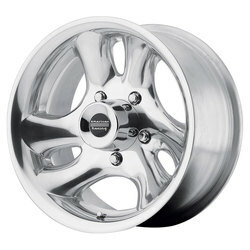 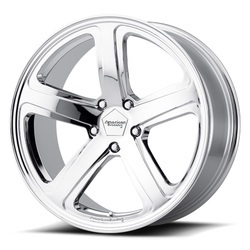 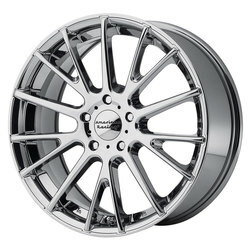 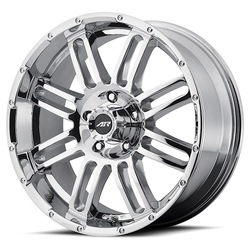 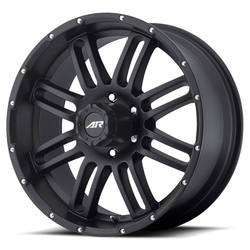 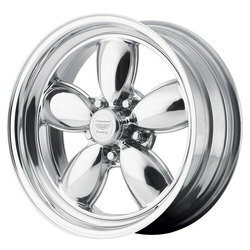 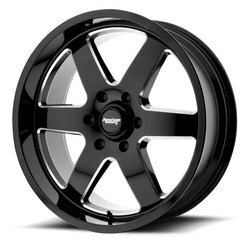 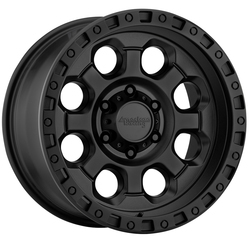 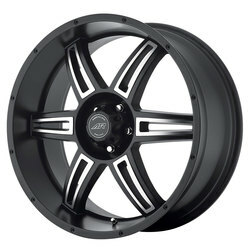 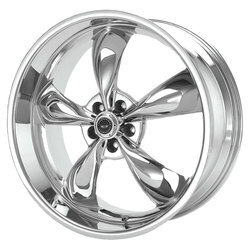 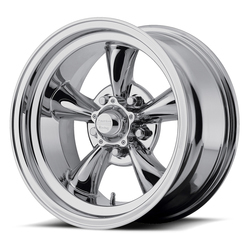 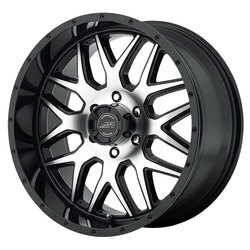 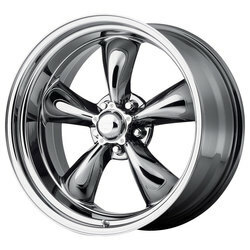 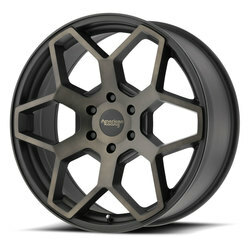 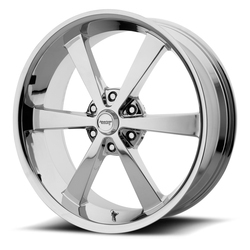 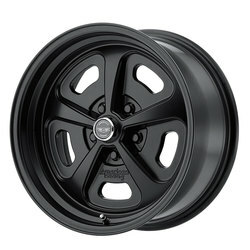 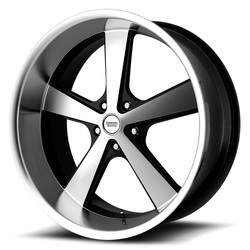 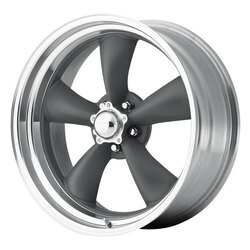 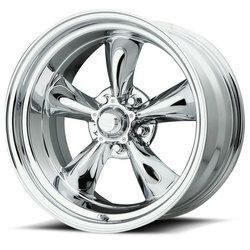 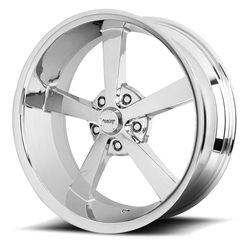 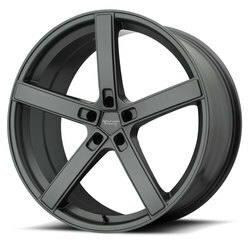 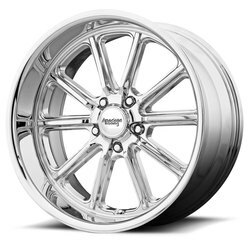 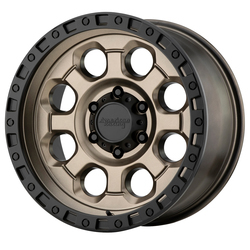 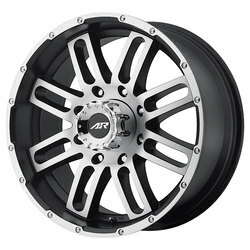 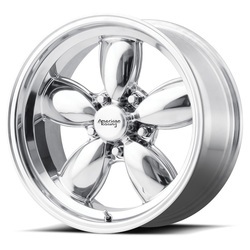 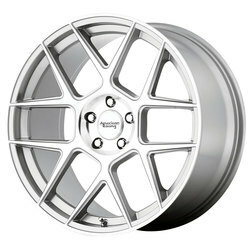 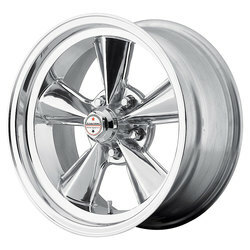 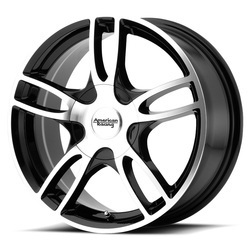 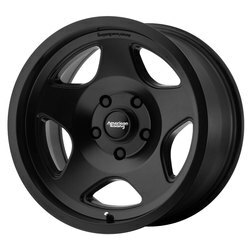 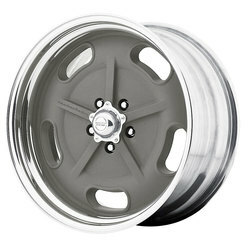 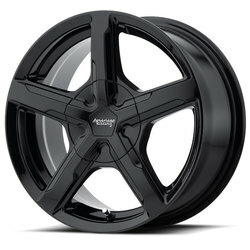 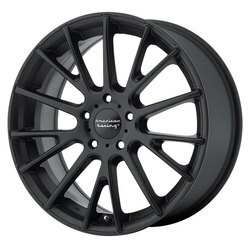 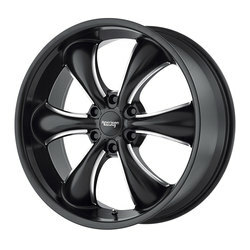 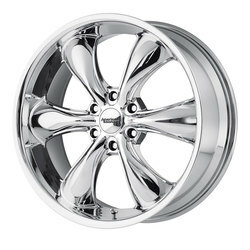 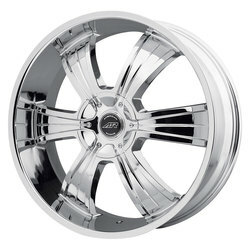 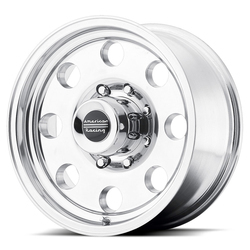 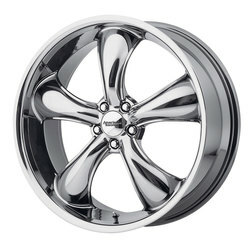 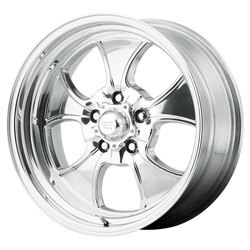 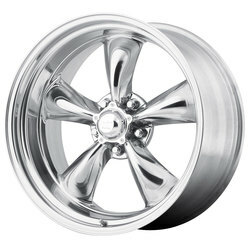 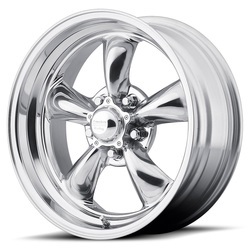 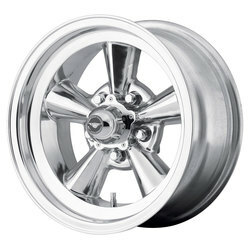 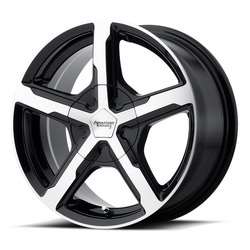 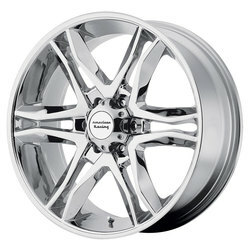 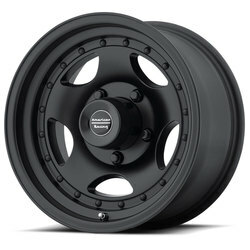 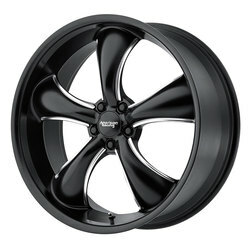 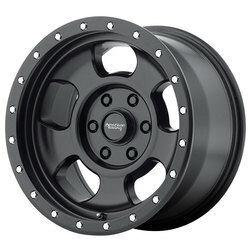 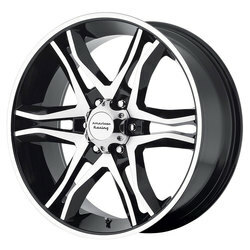 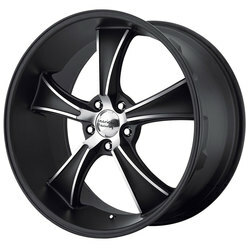 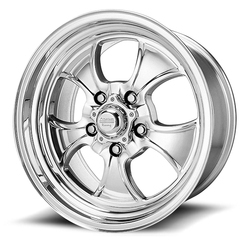 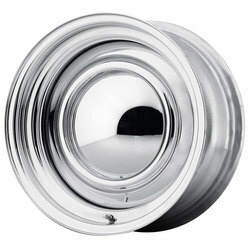 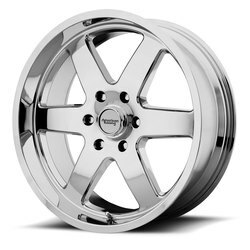 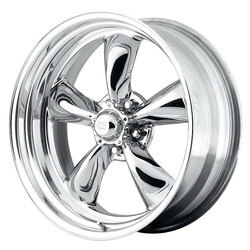 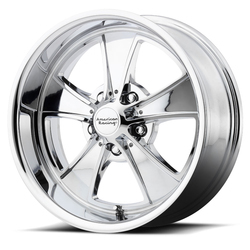 Its broad spokes flow softly into the wheels lip giving it an aggressive yet clean look.